Homey can read NFC cards like your public transport card. This feature has a lot of potential applications. But for many of those applications having to physically touch your NFC card to your Homey can make implementing your NFC ideas a bit of a hassle. 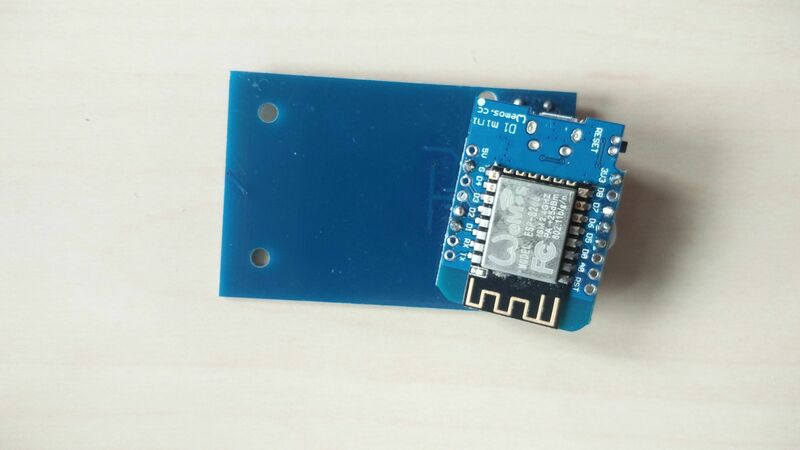 Using Homeyduino you can now easily make your own NFC readers that work with Homey, removing the issue of having to be physically near Homey and allowing you to place NFC readers where ever you want. 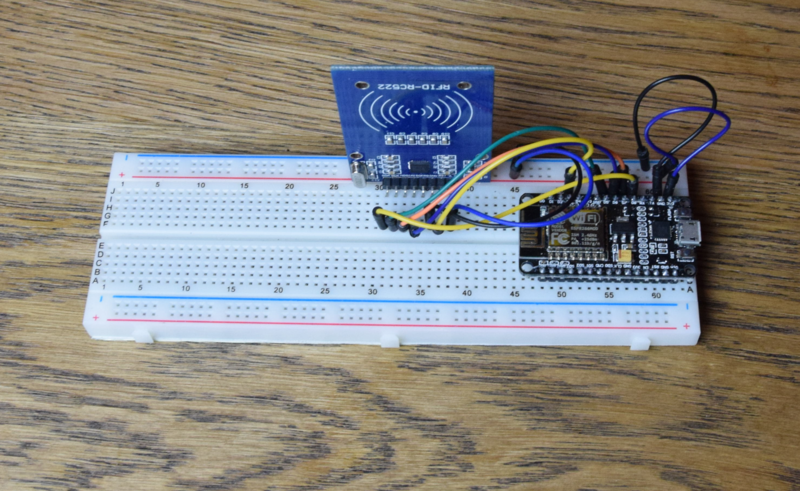 This project used only two modules which are connected to each other: the NodeMCU board and the RFID-RC522 board. The following table and Fritzing diagram show how the two are connected. 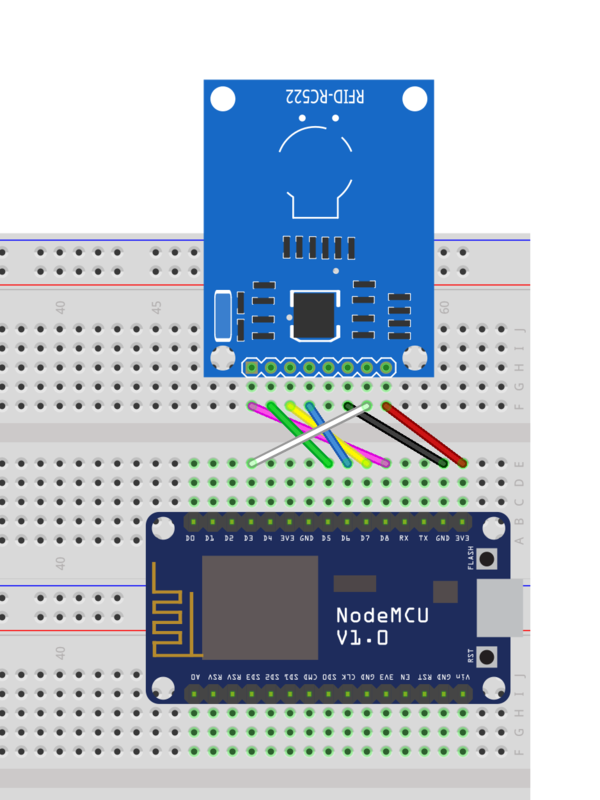 Before flashing this sketch to your NodeMCU board make sure that you have set the board type to “NodeMCU 1.0”, otherwise the sketch will not compile due to missing definitions for the D3 and D8 pins. After we made sure everything works as expected we made the project smaller by taking away the breadboard: we soldered the RFID-RC522 module to a Wemos D1 mini, giving us a small device that we could easily mount inside an enclosure. 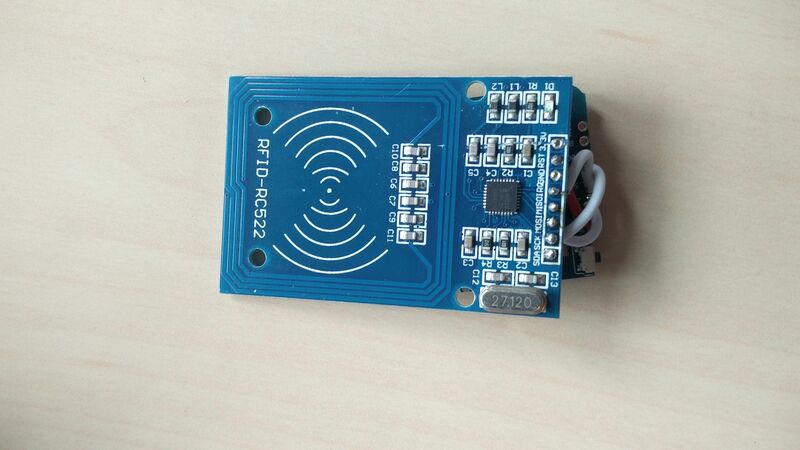 The identification numer of a compatible RFID card will be sent to homey as a text string. By adding the “Action [text]” flowcard of the device to your flow and selecting the “card” trigger your flow will be triggered whenever a card is scanned. The autocomplete field will only show the “card” trigger once a card has been succesfully scanned at least once. If it is not shown (yet) you can always type in the name of the trigger manually.